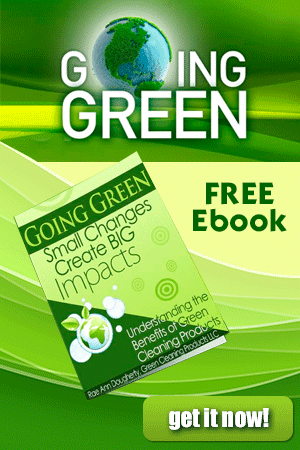 Greenwashing, What is It? How Can I Avoid It? is the title of a featured workshop by Green Cleaning Products at the Auraria Campus Sustainability Fair 2010 serving Denver and Boulder. If you have thought about “Going Green” in your home, but don’t know how, this workshop is for you. “Home, Sweet, Home” may not be what you think it is! 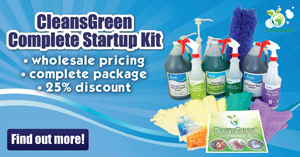 By attending, you will learn how to avoid “greenwashing” with your natural green home cleaning, baby safe cleaning products, and for the commercial applications, green janitorial chemicals. The founder of Green Cleaning Products LLC, Rae Ann Dougherty, will share with you her knowledge about eco friendly cleaning. This popular workshop is regularly well received. Sustainability is another one of those buzzwords that has been introduced to the vernacular without much explanation about what it really means. Many highly interactive information booths that include demonstrations of products are planned. These have been selected to enable you to advance your own sustainability efforts in the environmental, economic, and social aspects of your lifestyle. Expected are 2,000 or more participants with about 50 exhibitors and six bands in the Tivoli Commons. Various related clubs and student groups plan to display their latest and greatest sustainable offerings. The music stage equipment will be run by a solar powered generator. Additionally the Auraria Campus is totally offset with wind energy power. Educational information will be shared, hands-on activities, as well as interactive demonstrations will be available from the Green Cleaning Products exhibit. This company offers green janitorial chemicals and natural green home cleaning products as they share their passion of freeing the world of toxic chemicals … one building at a time. 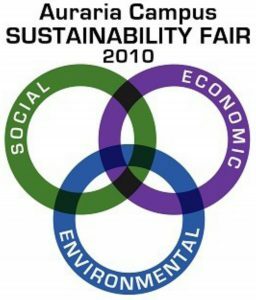 Participating in the Auraria Campus Sustainability Fair 2010 is an opportunity for you to taste solar baked cookies, learn about opportunities at the Green Jobs Event, recycle your cell phones, recycle and/or trade your CDs, and contribute to the onsite composting. This campus wide Fall Festival is organized by the University of Colorado – Denver Sustainability Minor. 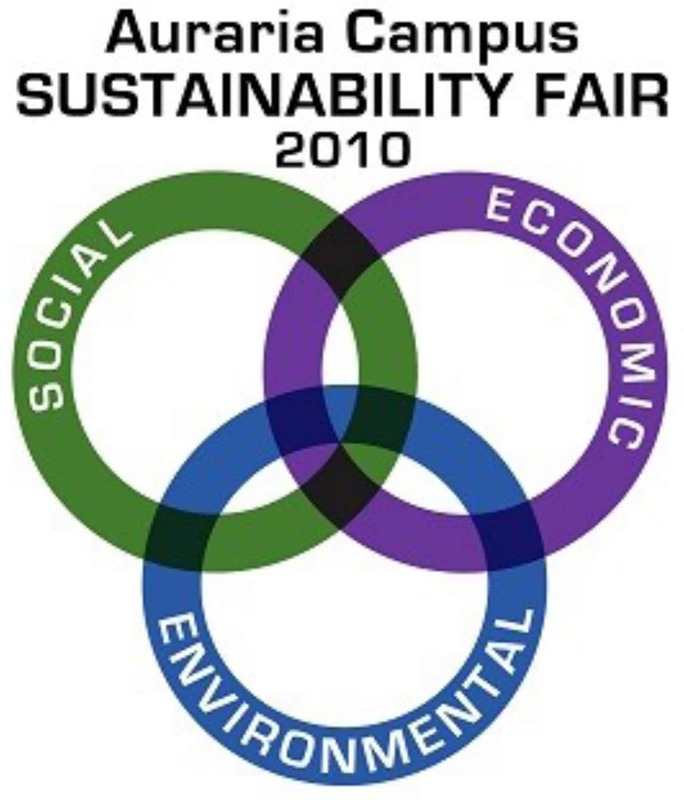 This is a FREE event on Auraria Campus in downtown Denver that is open to the public and is being held on Wednesday, November 10, 2010 from 10 am – 4 pm. 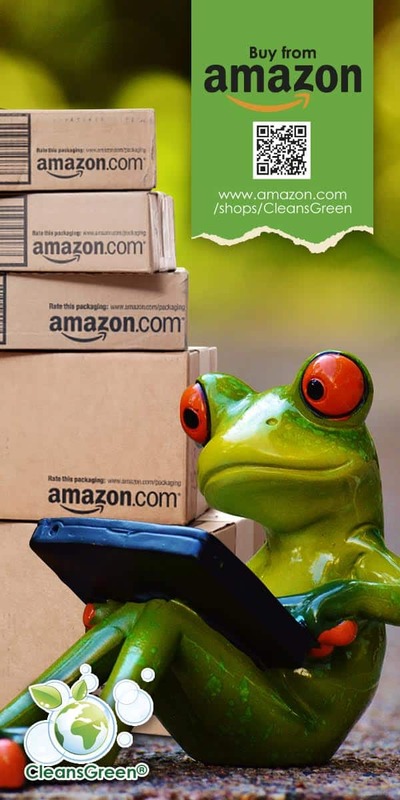 The workshop Greenwashing, What is It? How Can I Avoid It? is being presented from 2:00 – 2:30 pm in Tivoli’s Turnhalle event center on campus.